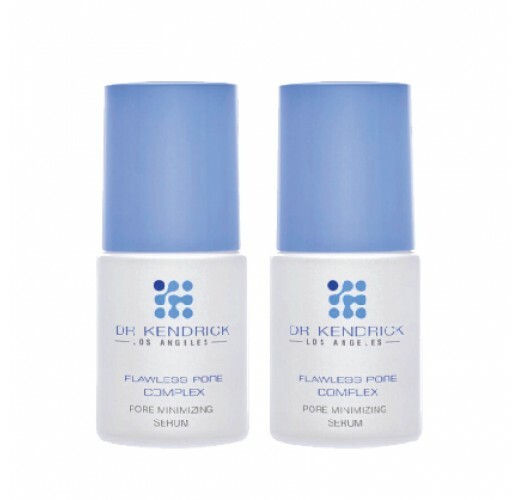 Flawless Pore Complex with PORE NEUROTIGHT™ is clinically proven to protect and repair skin nerve cells by increasing collagen production. 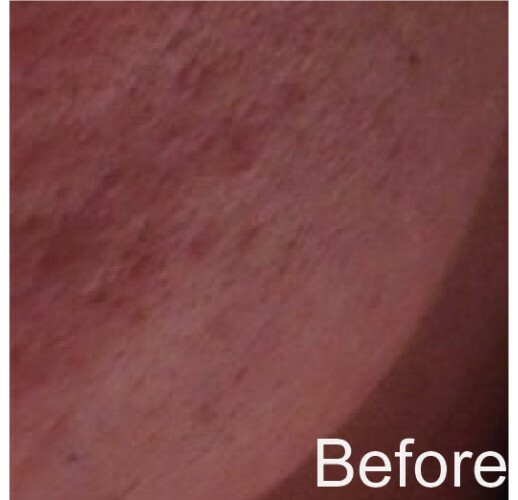 It promotes pore shrinkage and prevents further oxidative damages and uneven skin surface. 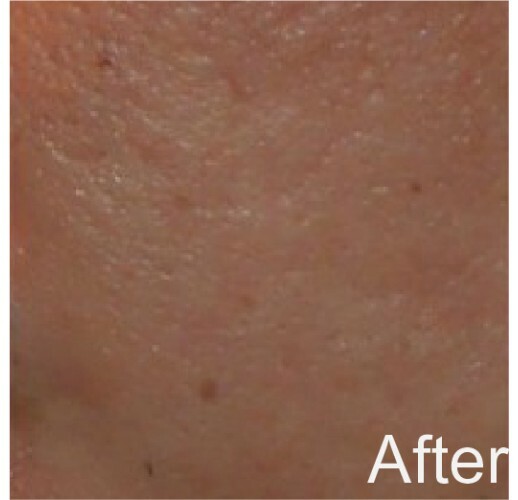 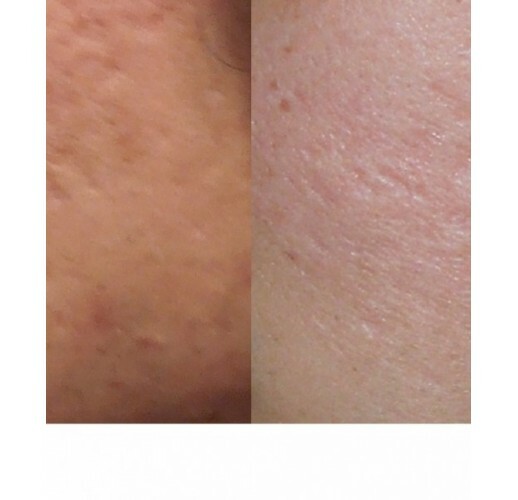 Study participants experienced on average of 36% or more reduction in pore size after 8 weeks of continued use.